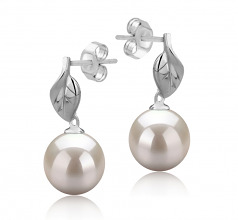 Alluring and yet at the same time intriguing the unique design of these Leaf 8-9mm sized White AAAA Freshwater Pearl and Sterling Silver Earrings will make a real impression every time you walk into a room. 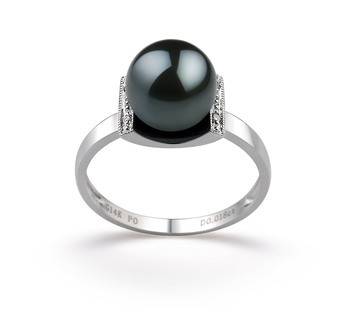 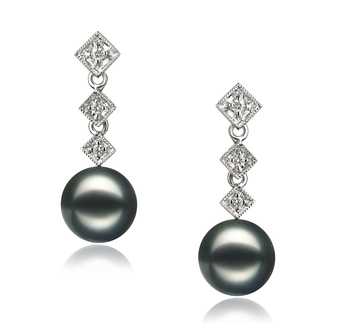 From their perfect shape and body, these are considered to be among some of the best pearls any woman can wear. 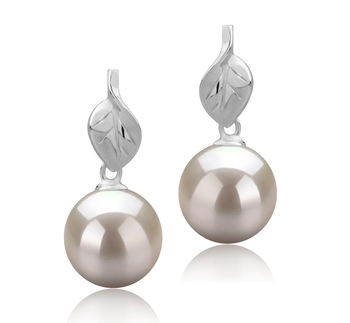 They come with the highest rating that any kind of pearl can achieve; the leaf design flows elegantly down towards the cap in which the pearl sits. This also adds a little more length to the already perfect white Freshwater pearl. 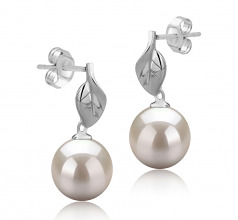 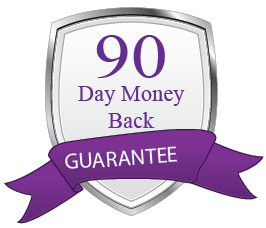 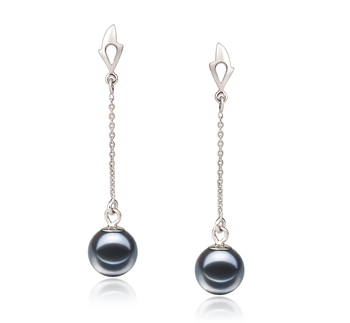 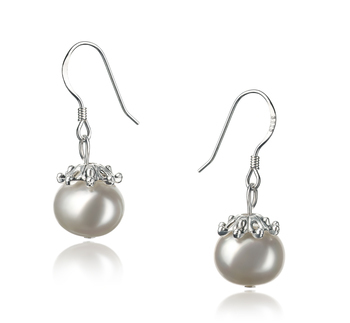 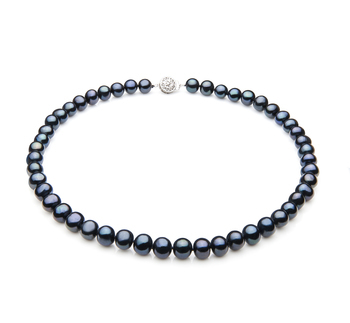 Their AAAA luster and shape can prove to be very captivating along with their 8-9mm sized pearls. 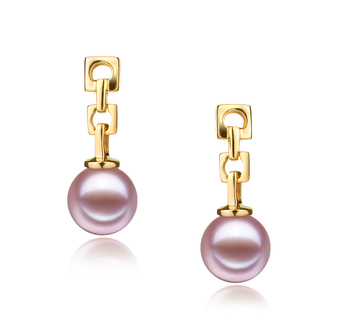 Making them the perfect size to wear as they are lightweight and comfortable to wear and can be worn with ease with any outfit to any event or on any occasion.